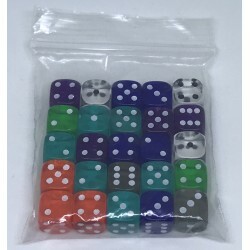 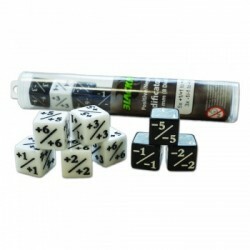 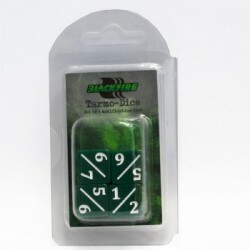 Various Dice There are 5 products. 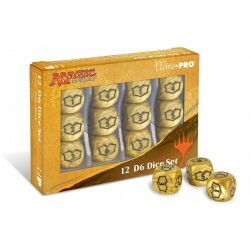 Keep track of your loyalty counters with the Magic: The Gathering Plane of Amonkhet Loyalty Dice set! 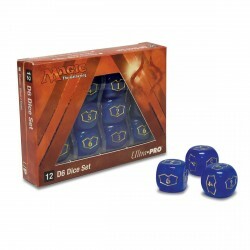 Keep track of your loyalty counters with the Magic: The Gathering Plane of Ixalan Loyalty Dice set!